Choose a timeless piece for your jewelry collection with this elegant bracelet. Sparkling in black and clear pavé and rose gold-plating, it is great for gifting. A delicate design, it would combine easily with other Swarovski pieces, or wear with the matching earrings, necklace, and ring for to tie your everyday look together. A great gift idea for Mother’s Day. 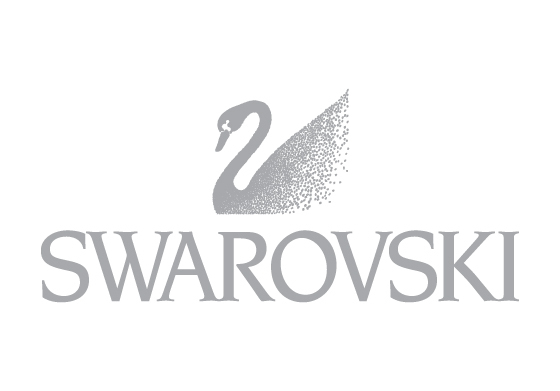 For over 120 year, Swarovski has been innovating in crystal, committed to sparkling perfection through the application of leading-edge technology, artistry and craftsmanship – all underpinned by ethical business practice and marketing know-how. Offering several collections, there’s a range to suit every business need: choose from fashion jewelry and accessories, home décor and office items, a range of corporate awards, plus unisex lifestyle accessories. Weather it’s toasting the success of a new venture, promoting a product, showing appreciation to a client, or incentivizing a colleague, there’s an ideal gift for every occasion.